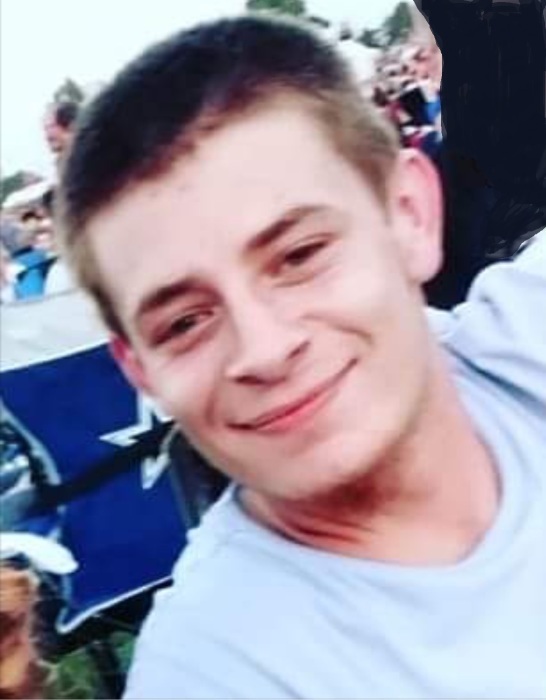 Warrenton, GA – Austin Luke Ashley, 22, of Austin Rd., Warrenton, GA entered into rest August 18, 2018. Luke grew up in Dearing, Georgia and graduated from Thomson High School in 2014. He worked in the shipping department for Holland Grill Company in Warrenton. He was a member of Bethel Baptist Church. Luke enjoyed fishing, hunting, kayaking, mudding and anything outdoors. Survivors include his maternal grandmother, Judy Beckworth of Warrenton; mother, Jody Ashley; father, Billy Huff both of Thomson; sisters, April Huff of Thomson, Virginia Reid of Elberton; brother, Hunter Reid of Thomson; maternal grandfather, Henry Grady Ashley, Jr. of Sparta; paternal grandmother, Elizabeth Gilmer of Thomson; 3 nieces, 4 nephews and several aunts, uncles and cousins. Funeral services will be held at 11:00 a.m., Monday, August 20, 2018 in the chapel of Beggs Funeral Home with Rev. Tommy Harwell officiating. Interment will follow at Westview Cemetery. Pallbearers will be Christopher Howell, Tyler McGahee, David Wells, Jr., Carson Gurley, Nick Newsome, and Justin Gurley. The family will receive friends from 10 until 11 a.m. Monday one hour prior to the service. Beggs Funeral Home, 799 Cobbham Rd., Thomson, GA is honored to serve the Ashley family.